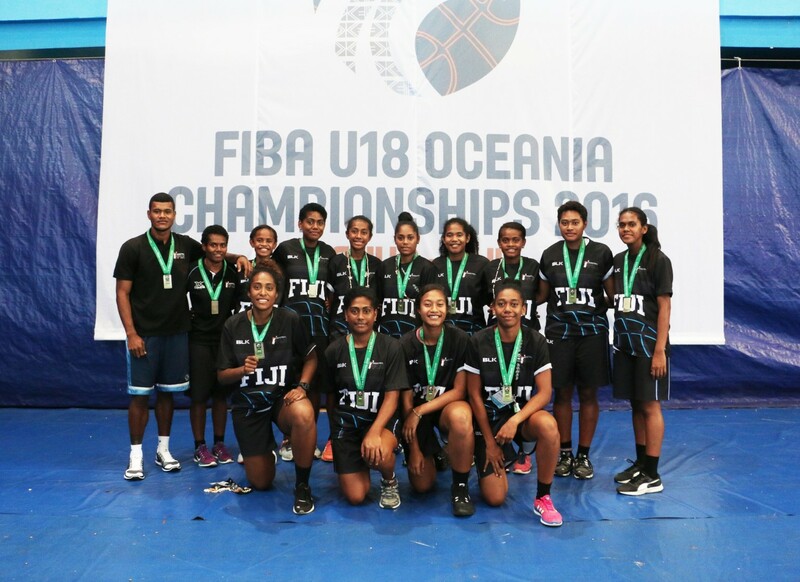 SUVA (FIBA U18 Women's Oceania Championships 2016) - After defeating Papua New Guinea last night, the Fijian women had the chance to go up against Tahiti to win a gold medal on their home soil. Advancing to the decider via a 70-42-win lead by Losalini Katia. 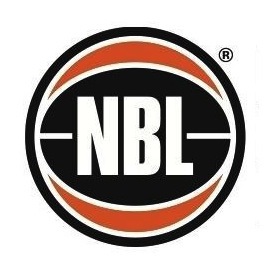 The 18-year-old has been on a mission this tournament, averaging 17.3 points per game, second in the championships. 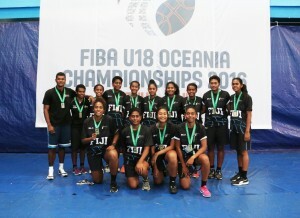 Furthermore, Katia’s average of 13 rebounds leads the championships, with her two double-doubles also equal-first. 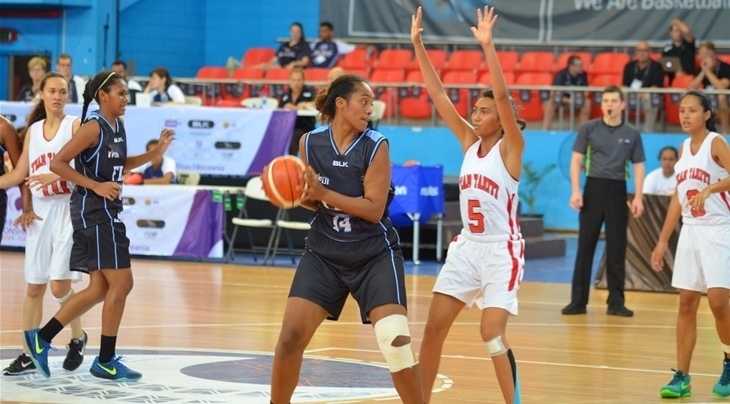 Katia added one of those double-doubles in their win over PNG, tallying 27 points and 13 rebounds. 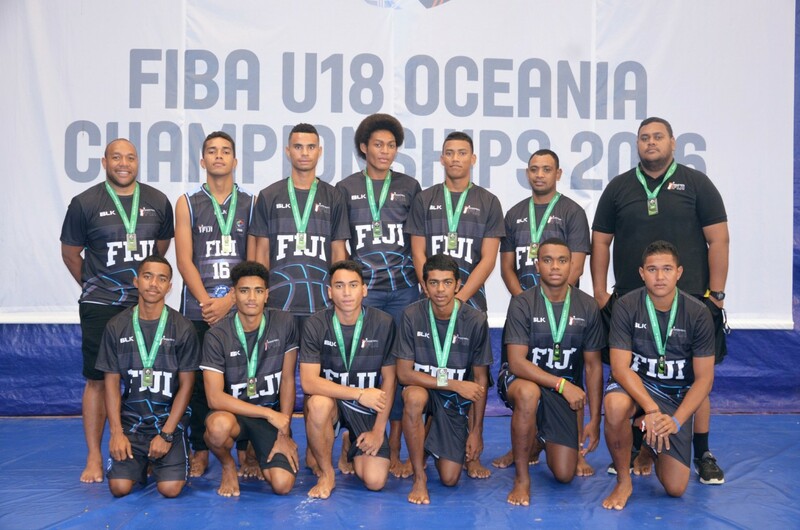 “It’s something unreal,” Katia said about winning a gold in front of the Fijian crowd. “Playing for your mother country, having that name written across our chest. It’s just an unreal feeling to play in front of family and loved ones. 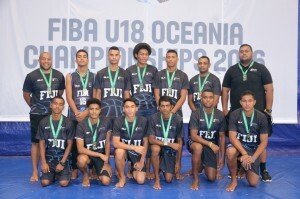 Their match-up against Tahiti wasn’t the first time the teams have met at the championship. 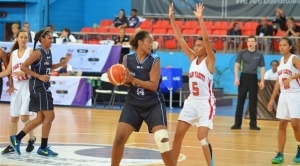 Fiji defeated Tahiti by 27-points in the group stages, a game where Katia had 16 points and 11 rebounds. Before the match, Katia admitted that the physical stress of the tournament was starting to take a toll. Although, despite her body feeling fatigued, Katia wasn’t going to let the opportunity to win a gold medal at home pass her by. “I’ve feel a bit tired late in the tournament,” Katia said.